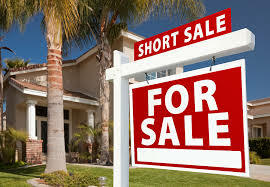 A short sale is a sale of property in which the net proceeds from selling the property will fall short of the debts secured by the loan against the property. In this case, if all lien holders agree to accept less than the amount owed on the debt, a sale of the property can be accomplished. Supplementary planning and preparation should be discussed with a Realtor if the buyer is considering purchasing a distressed property. If you are interested in purchasing a short sale please contact our knowledgeable staff at Song Real Estate today!